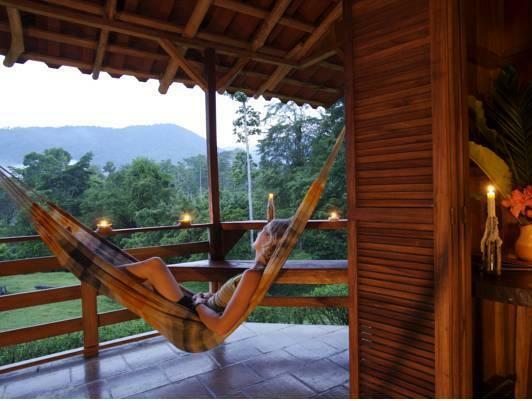 ﻿ Best Price on Selva Bananito Lodge in Limon + Reviews! Located on the hills next to La Amistad Biosphere Reserve, this eco lodge features an extensive green area and private reserve for zip lining, waterfall rappelling, hiking, tree climbing and horseback riding. The rooms feature wooden décor, mosquito net, a desk, a balcony with mountain and river views and a private bathroom with free toiletries. Internet is available in the superior rooms, as well as in the dining areas and reception. 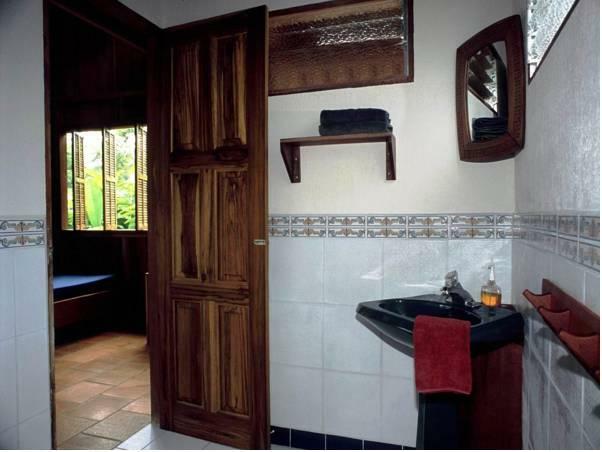 This lodge is 1 hour’s drive from Cahuita National Park, and Juan Santamaría International Airport is 117 mi away. Access is only possible with 4x4 vehicles and it is highly recommended to arrive at least one hour before dark. If transfers should be required, these are operated on request at 12.00 and at 15.00 hours daily. Please note that the price per child per night is 50 USD. Please note that road access is very difficult. Guests planning to arrive by car are welcome to contact the property for more information using the contact details on the booking confirmation. Please note that the latest time for arrival is 16:30 due to security reasons. After this time the river in front of the property rises and there is no access or emergency access. Guests at Selva Bananito Lodge have the option to enjoy an all-inclusive rate including meals, natural beverages, tours and transfer service (All Inclusive only). All services can be provided for an additional fee in any other booking option. All-inclusive packages also feature tours and shuttle transfer. Please note that the price for the offered tours is 50% less for children staying at the property. Please inform Selva Bananito Lodge of your expected arrival time in advance. You can use the Special Requests box when booking, or contact the property directly using the contact details in your confirmation.